Dedicated to helping institutional investors identify profitable long and short positions in the market and reduce their portfolio risk through proprietary forensic financial analysis. ConvergEx has honored Jefferson Research multiple times with its BNY Jaywalk Independent Research Provider Performance Award. Jefferson Research was founded in 1989 by Dr. Bruce Gulliver and is based in Portland, Oregon. The firm has been providing research to institutional clients for more than 25 years. 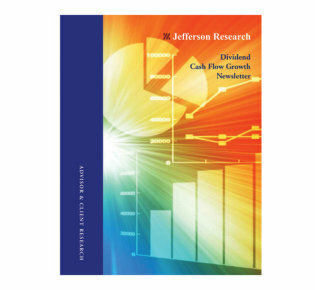 Jefferson Research is an independent investment research and advisory firm that provides investment research to institutional investors and other organizations. We offer several different types of services to fit the different needs of our clients. Our services were designed to provide a focused list of ideas that investment professionals can use in performing additional research to verify and confirm the timeliness of the warning. The purpose of the Torpedo Alert® rating system is for institutional investors and other fiduciary professionals in managing both long and short portfolios. Providing early warning to portfolio managers, allowing them to either avoid a stock with high potential for significant price decline or to take advantage by shorting the stock. 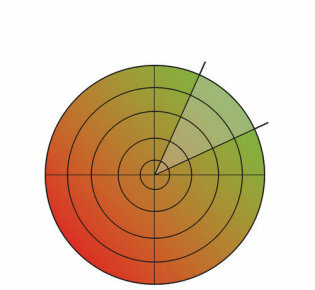 The ultimate in measuring fundamental performance. Cutting through the fog of company financials. Yield and increasing cash flow from dividends.